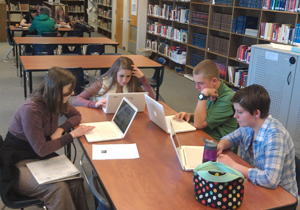 Students collaborate to identify martian chemistry. 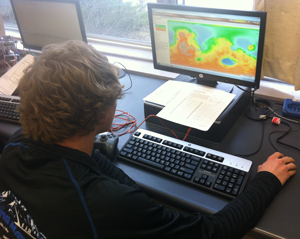 Students research the geology of Mars. MESDT student looks for a CRISM full resolution targeted image.